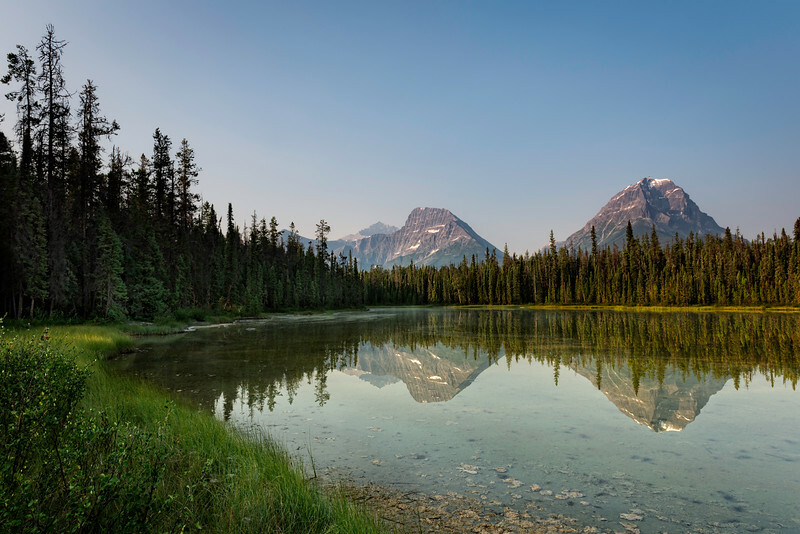 Landscape photos from Jasper National Park. The friendly, picturesque community of Jasper, Alberta is the heart of Jasper National Park, the largest and most northerly of Canada’s Rocky Mountain national parks and one of a group of four parks and three provincial parks which together are designated by UNESCO as the Canada Rocky Mountain World Park Heritage Site. Jasper is a world-renowned vacation destination offering first-class visitor attractions, activities, facilities and services. The town nestles in a rugged, unspoiled wilderness of unparalleled beauty; towering snow-capped mountain peaks provide the backdrop for evergreen forests, pristine glacier-fed lakes and waterfalls.